This poster is the perfect home decor for any flamingos lover! 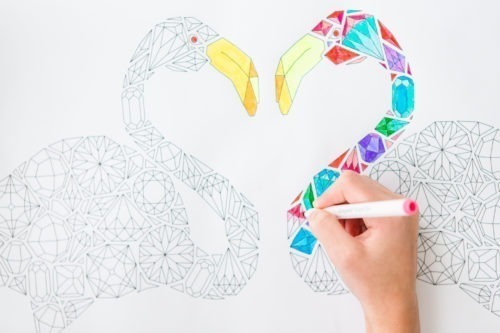 The illustration features two of the birds facing each other while the gap between them builds a heart shape. It’s a coloring page for both older children and adults. 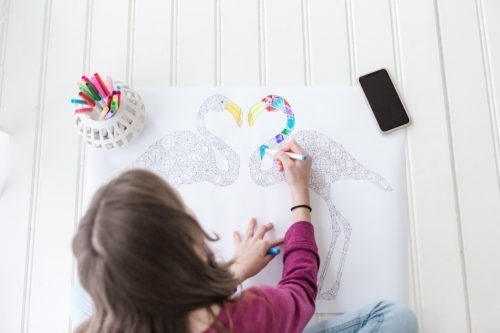 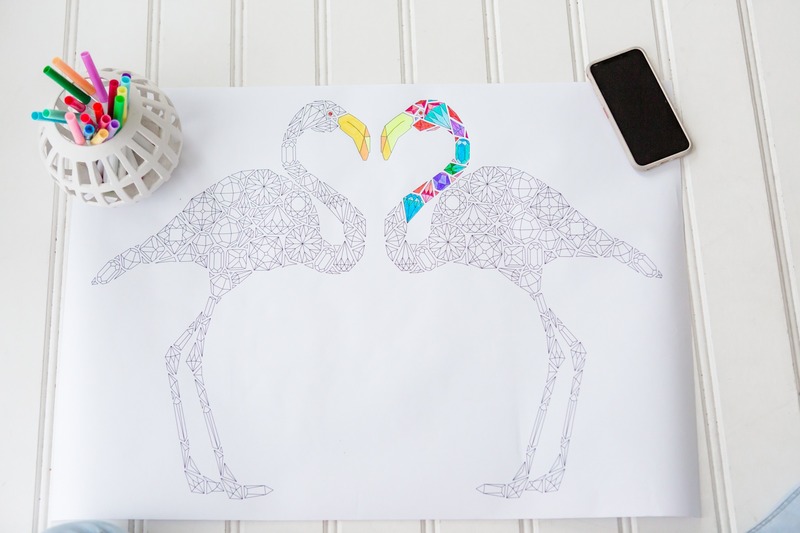 The gemstones flamingos coloring poster is a great way to spend an afternoon together with the whole family on coloring. 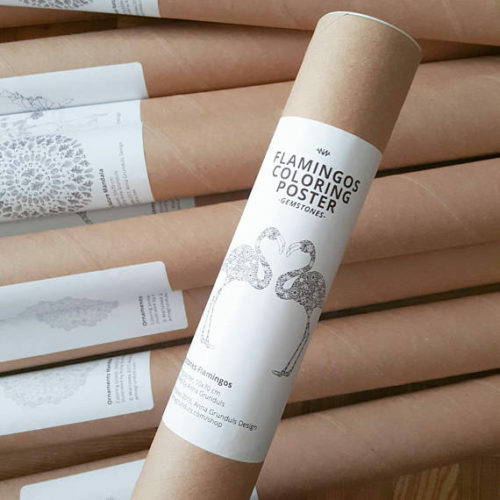 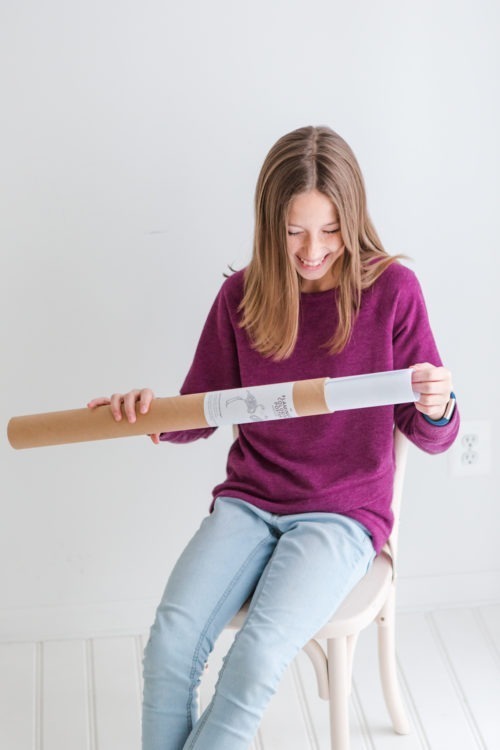 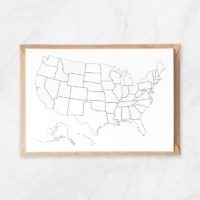 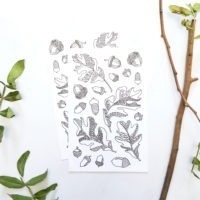 The poster is printed onto 80gr white paper and can be written on with any drawing supplies you might have. It’s size is 50x70cm, approx. 19x27inch.